At Jason Finch and Associates we accept federal and state criminal actions in both Iowa and Nebraska. 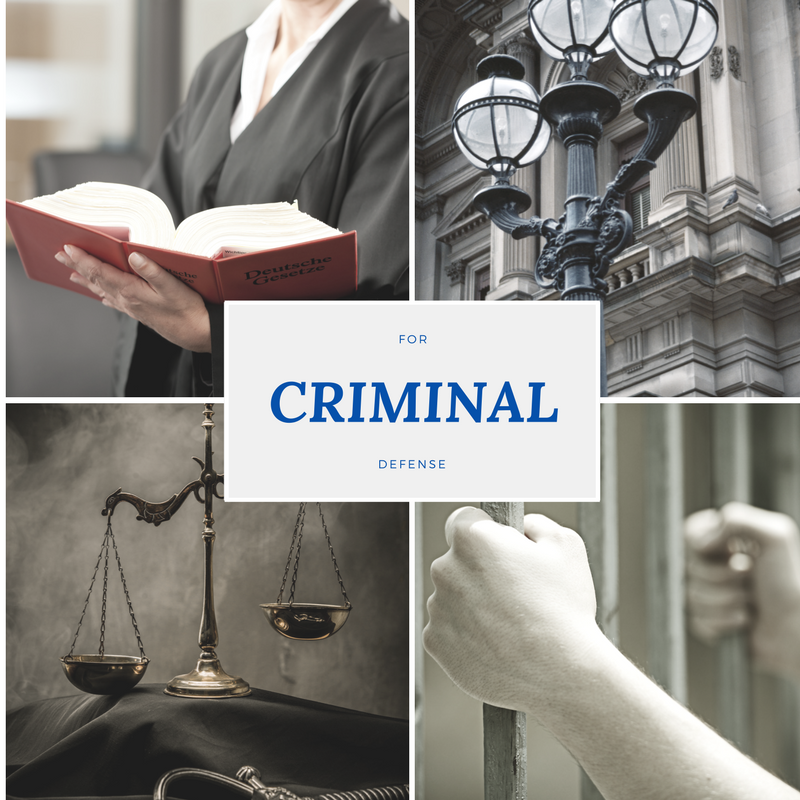 For criminal charges arising in other federal and state jurisdictions, we advise local counsel on varying criminal convictions for possible immigration consequences. We analyze criminal charges on many different levels. For example, if you are an immigrant, our first level of analysis will be how a conviction under the criminal charge will affect your immigration status. If you are a Citizen of the United States our first level of analysis will be to determine how your case will look before a jury. Our approach in representing clients in criminal matters is honest, aggressive representation. We work with our clients and advise them where we feel their best interests lie in every step.